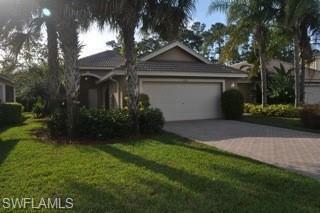 1321 Triandra Ln, Naples, FL 34119 (MLS #217071416) :: Clausen Properties, Inc.
90 Day Minimum. JUST STEPS TO SATURNIA LAKES POOL/CLUBHOUSE... This lovely home is tastefully decorated, IMMACULATE, well maintained and appointed with all of the comforts of home, yet offering the luxuries of being on vacation... the extended screened lanai is designed to extend your living area; providing a serene and relaxing place to enjoy the BEAUTIFUL Naples weather! 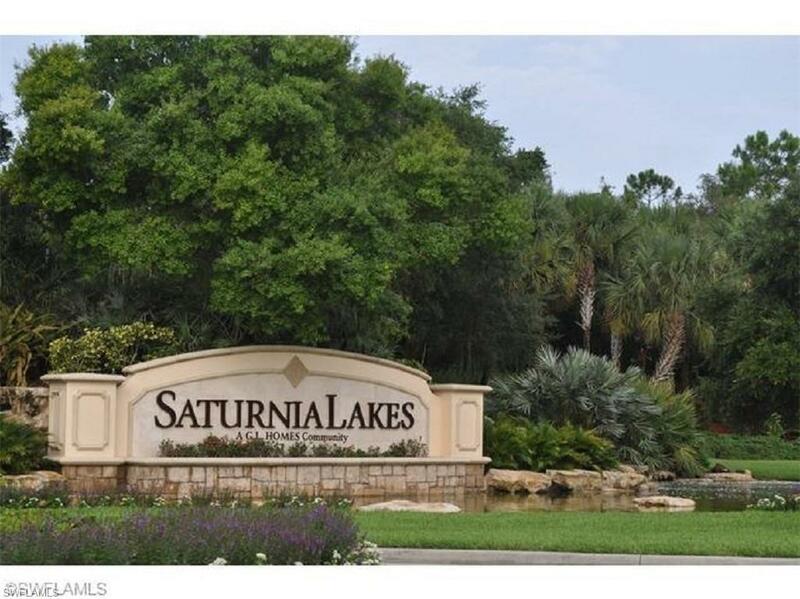 Saturnia Lakes boasts a 12,000 sq. 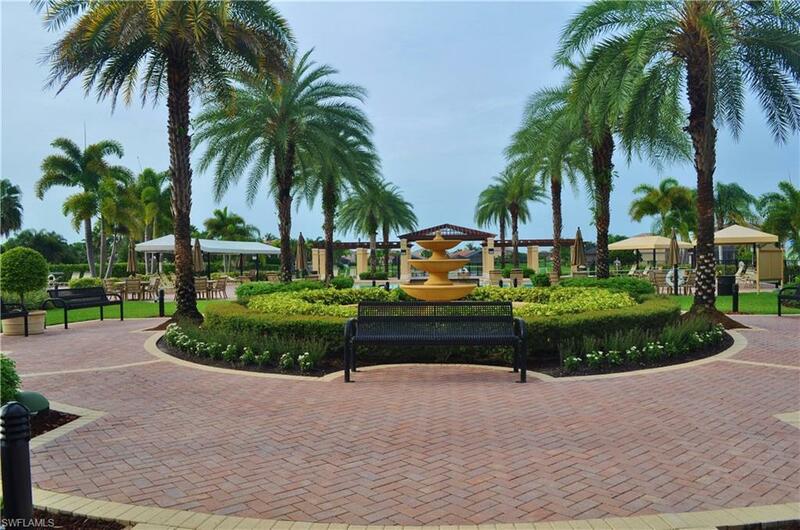 ft. clubhouse with a resort-style pool, lap pool, and children's pool with fountain, spa, pavilion beach, 4 lighted tennis courts, putting green, exercise room, sauna, massage room, dance studio, card room, billiards room, party hall, and sports park. 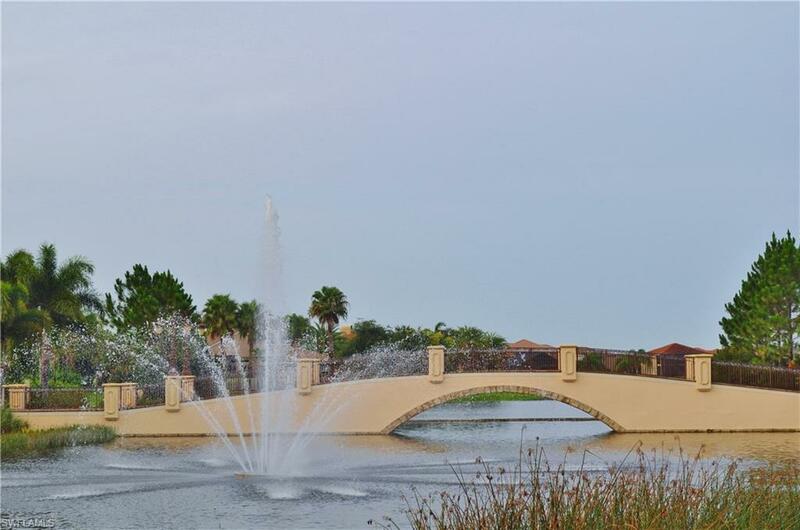 Conveniently located next to Arrowhead Golf Course for public golf, Saturnia Lakes is also close to dining, shopping, entertainment and I75 for quick access to Downtown Naples, Bonita, Estero or Ft. Myers. A SMALL DOG WOULD BE CONSIDERED WITH EXTRA DEPOSIT. NO OFF SEASON RENTALS.